Once they graduate from the crib to a bed, young children usually have at least a fleeting problem going to sleep alone and in the dark. Some children respond well when parents create a quiet pre-bedtime, maybe with a book. Others resort to their own devices, comforting themselves by rocking back and forth, rubbing their noses with a blanket, sucking their thumbs. In a minority of cases, pre-school insomnia is the result of an underlying medical condition, (See Medical Based Disorders) so parents who recognize a long-standing disorder need to seek medical help for their child. In many cases, however, pre-school sleep problems are related to nap and feeding schedules and perhaps most important, the response of parents to the cries from the crib. Very young children need lots of sleep, but as they develop, they also carry to bed the desire for the aparental attention at night that they get during the day. If the daytime call-and-response interaction is repeated at night, with parents responding to every signal from the infant and toddler, this pattern may continue and lead to pediatric insomnia, which may or may not fade and disappear as the child ages. Because normal development of a child can be compromised by sleep problems, the NY Metro Sleep team invites parents to bring their child to our center for an evaluation of their insomnia. In children without other major health issues the team will treat the child's sleep disorder by selecting the appropriate behavioral training approach. Ready for the good news? The American Academy of Sleep Medicine (AASM) said its review of behavioral interventions determined that these treatments led to lasting and reliable improvements in sleep. 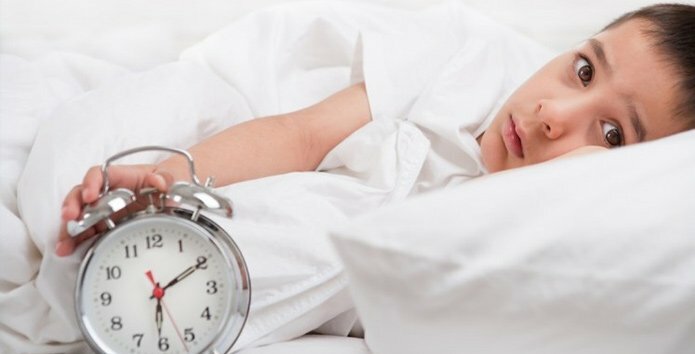 Said the AASM: "Sleep problems in children younger than age 5 improved in 94 percent of the 54 studies reviewed, and over 80 percent of the children benefited from treatment with most improvements continuing for 3 to 6 months."